Puma˘ v1 series has had a roller-coaster of a lifespan; revolutionising design with the synthetic canvas v1.06, redefining great fit with the v1.08 and defying expectation with the v1.815 Ferrari. But the v1.10 didn˘€žËt fare so well and the v1.10SL was under-advertised. Can Puma set their speed line back on track with the v1.11? 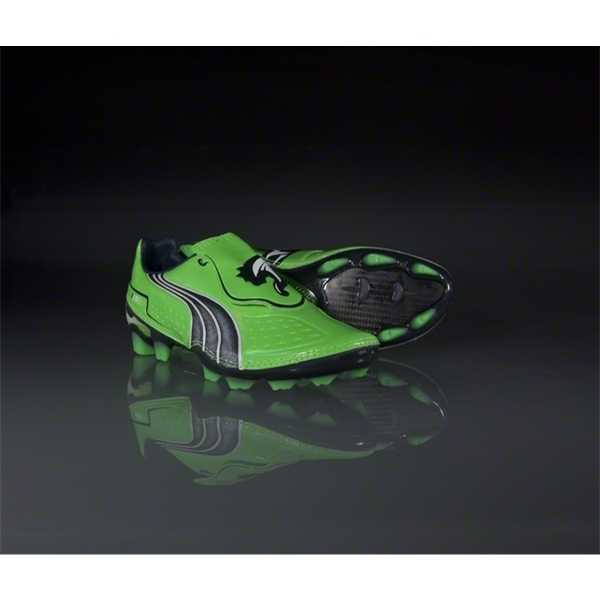 The Puma v1.11 breaks with the tradition of a new v1 series football boot every two years, and is the first to launch with an odd number after the decimal. 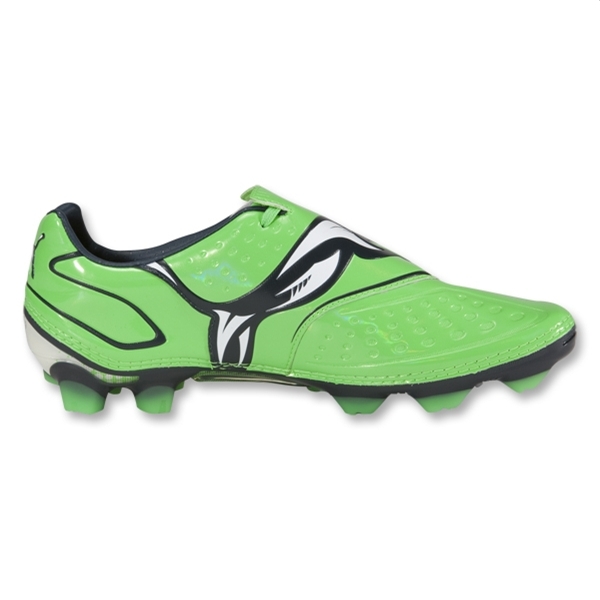 But other than that, the new Puma v1.11 delivers exactly what v1 football boots series fans have come to expect Ĺ› but there˘ plenty to suggest that Puma are pushing the series forward, too. 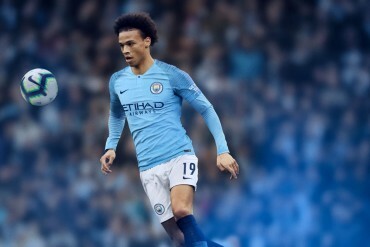 A drop in weight to 232g is the first thing fans will notice, bringing it to a far more competitive level with the likes of the Mercurial Vapor and Umbro GT Pro. 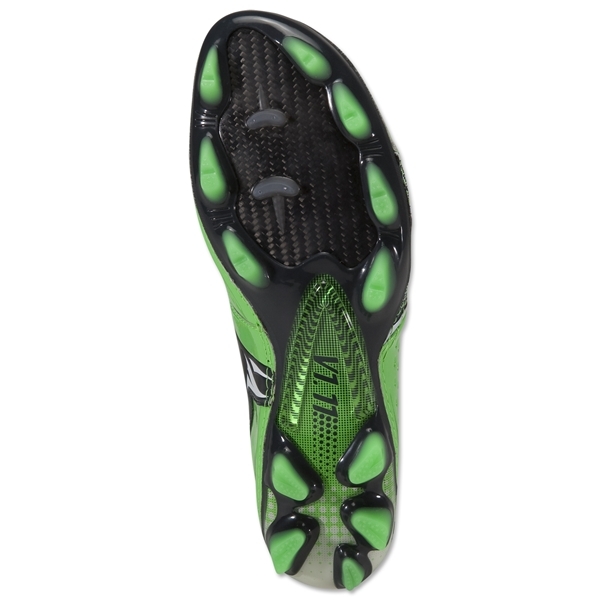 Then, the new dimpled micro-fibre upper offers a solution to those that found the v1.10˘ upper a little frictionless, as well as further decreasing the all-important weight – and encompassing the whole football boots, leaving no canvas or textile on show. 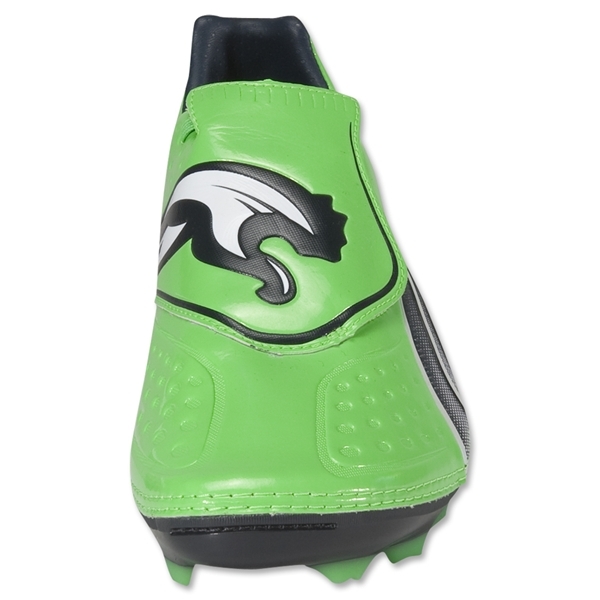 The new wrap-around tongue system offers something completely new for the Puma v1.11 that has not been seen on the v1 series, although it has been a success on other football boots, like the the adidas F50 range. 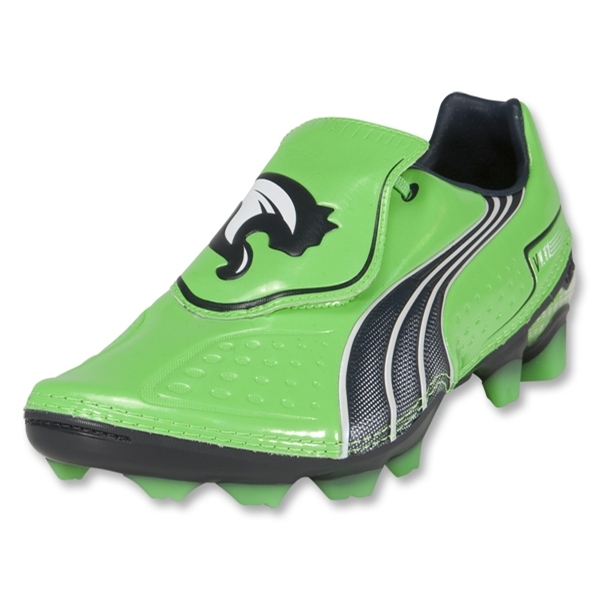 In and amongst these new features, Puma has also enlisted the tried-and-true technologies seen on previous models for the Puma v1.11, including the UNi heel system, OptaLast chassis, and Carbon Fibre soleplate. 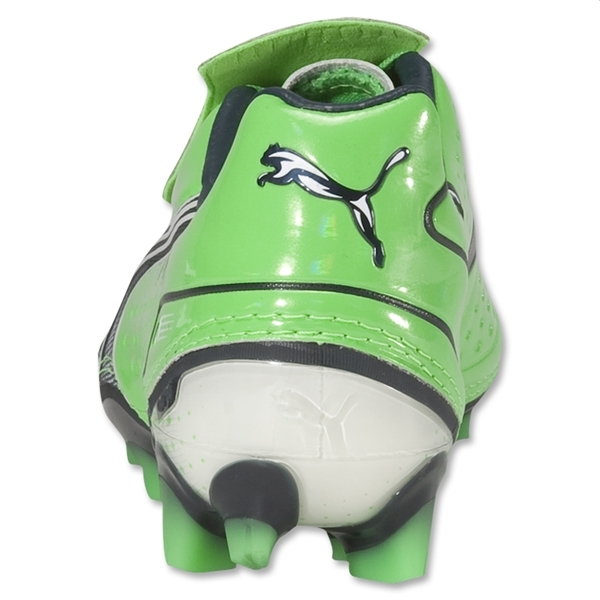 At time of publishing, the Puma v1.11 is yet to receive it’s on-pitch debut. Give us your thoughts on the new Puma v1.11 in the comments below! should they release this boot in this colourway? Absolutely they should, it looks amazing like that. I’ll keep an eye out for a boot spot this weekend. As puma are currently known for their bright colourways, I doubt that a full blackout colour will be released, if a black colourway is released, it will probably have some bright colour to accent it. 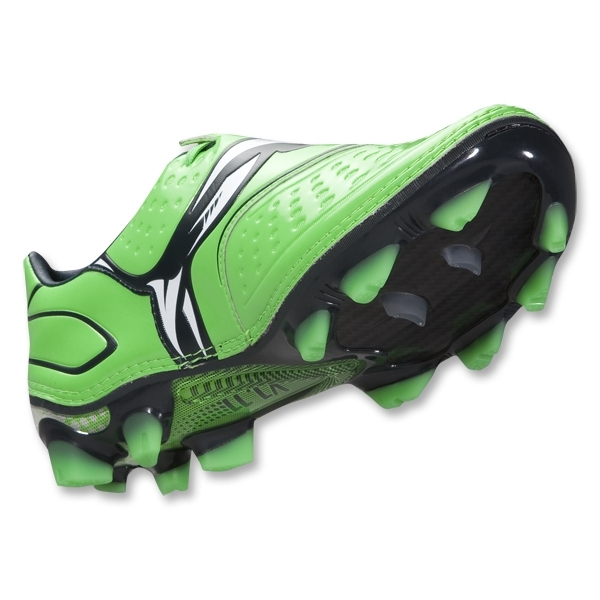 Is it just me or doesn’t they slightly remind you of the Adidas F50.8? I mean with the lase cover design. The lace cover looks like it gives a very clean contact surface for the ball. Looks like a good feature for crossing or making long passes with. Surely it would be called the v1.12? As the previous versions were the 1.06, 1.08, 1.10. Why break that trend now? these look super clean. if this colorway is released no doubt i will look into them. There is a version of Green – Black – White on ebay.de already. They looks cool. what is up with the runt stud sticking out of the back? 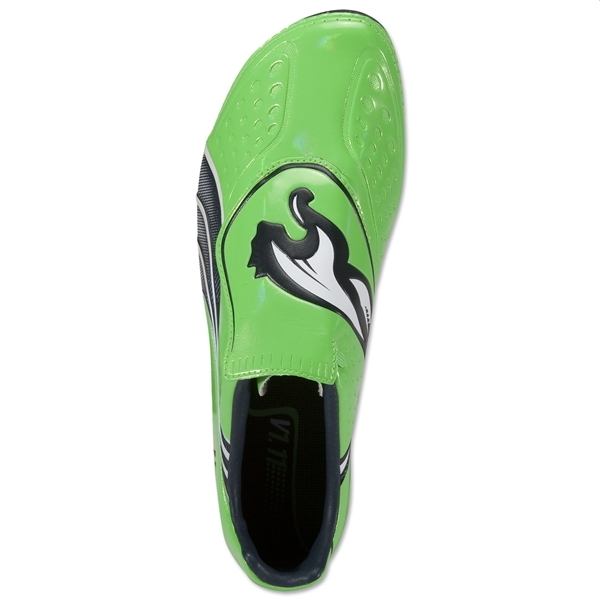 They look awful, what a colour to launch with! 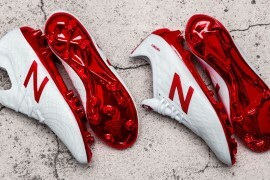 The V series has been gradually getting worse and worse, whilst the classic boots like the Puma King get better and better. Does anyone really like the look and color of thisÂ monstrosity? you can never get these in a size 12 thats why i HATE puma. Pingback: 2012: YEAR OF THE PINK FOOTBALL BOOTS!